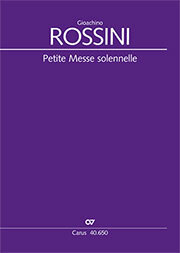 On the surface, the Petite Messe solennelle is an occasional work, written for the dedication of the private chapel of a well-to-do Parisian nobleman. 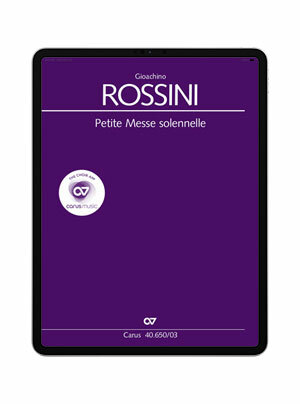 Rossini himself never published the work. 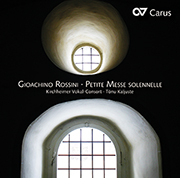 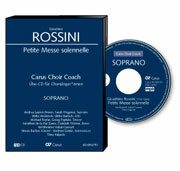 The typically Rossinian rhythms and capricious drama, entirely in operatic style, offer a choir the chance to show off its full range of abilities – provided it has mastered the challenges.